The National Stock Exchange (NSE) on Thursday said it had partnered Mumbai-based blockchain startup Elemential Labs Pvt. Ltd to test the digital ledger technology for low-risk, low-effort e-voting. NSE said the voting rights in the pilot will be “tokenised”. “The immutable nature of the blockchain will ensure that every action taken by a network participant is visible to the market regulator. 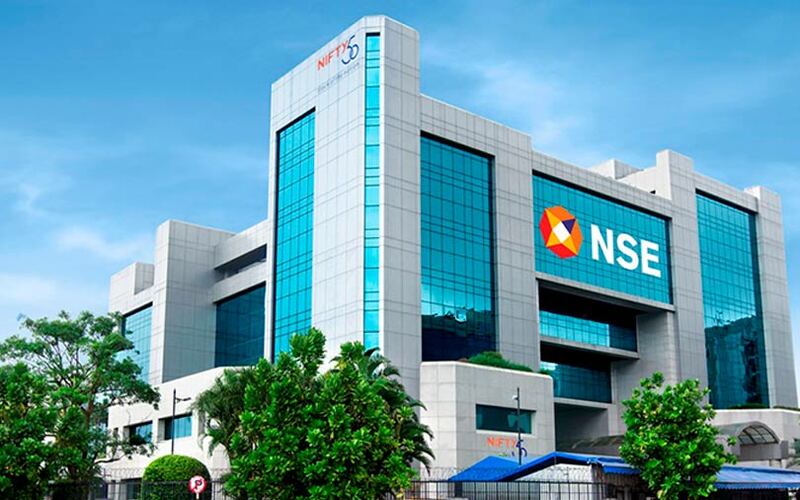 Additionally, the smart contract framework will enable synchronisation of the e-vote-count process between the company and the regulator in real time,” said Sankarson Banerjee, project tech chief at NSE. Also, Banerjee said that blockchain would boost transparency in the e-voting process. The solution will be built using the Elemential platform on the hyperledger framework. NSE will build and manage the front-end application, Banerjee said. Elemential, founded in 2015 by Raunaq Vaisoha, Anil Dukkipatty and Sahil Kathpal, offers blockchain developers a plug-and-play platform to run their networks. In April, VCCircle reported that Elemential had raised an undisclosed sum in a round led by venture capital firm Matrix Partners India. Others that participated in the round include early-stage investment fund Investopad, New York-based venture capital firm Digital Currency Group, the Hinduja Group, Lightspeed India, and Eight Innovate. Amit Ranjan, co-founder of professional content sharing platform SlideShare; Prashant Malik, angel investor and co-founder of LimeRoad; Amrish Rau, chief executive at PayU; and other angels also invested in the company.